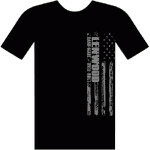 Lenwood T-Shirt is a 50/50 blend and you can get any color you want as long as it's black. 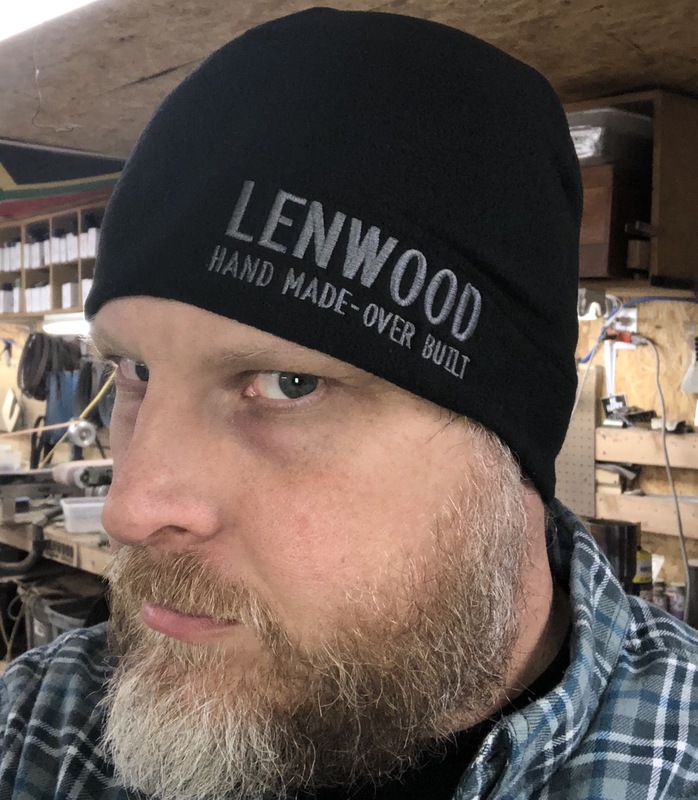 Lenwood Beanie is a Paramount Apparel 100% polyester one size fits all fleece cap. This is not a woven beanie (I hate those!) 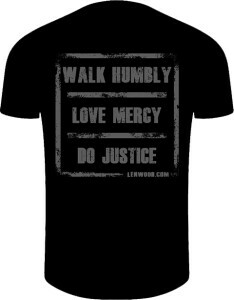 its Fleece. It's warm even when wet.